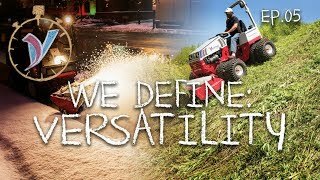 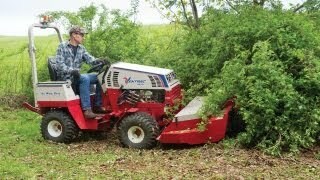 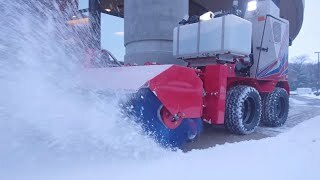 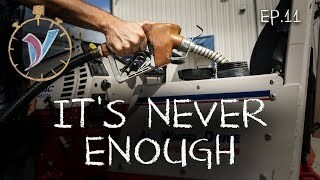 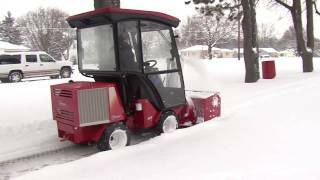 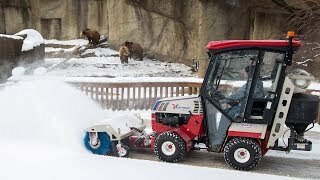 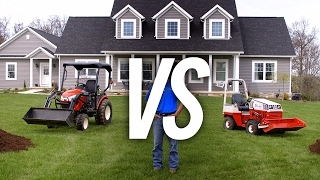 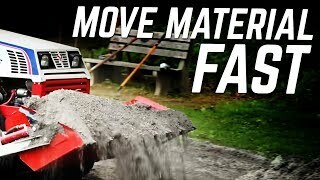 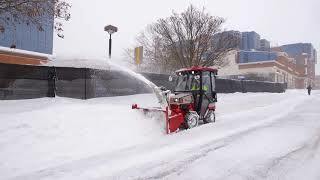 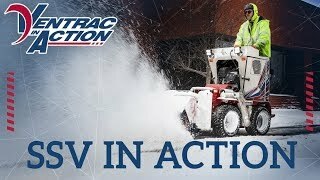 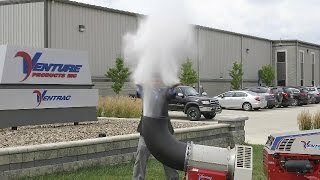 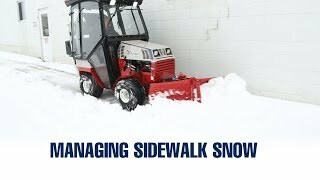 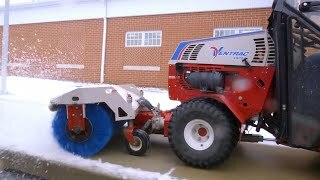 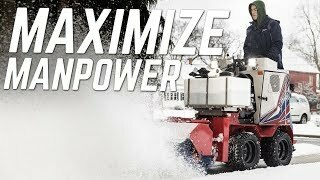 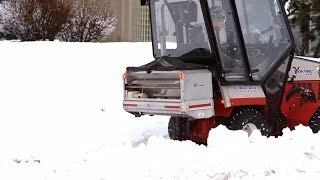 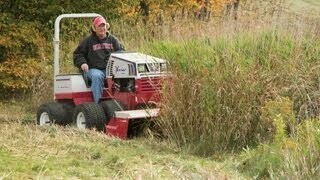 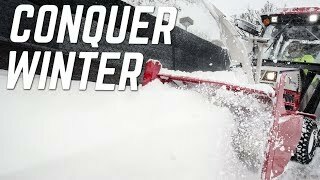 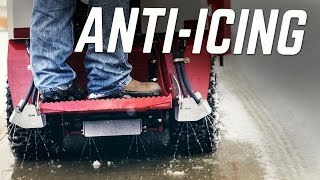 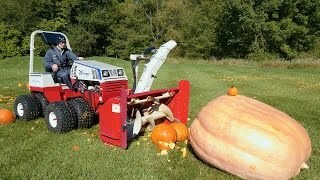 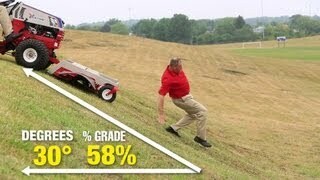 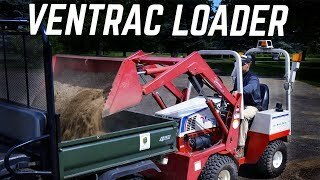 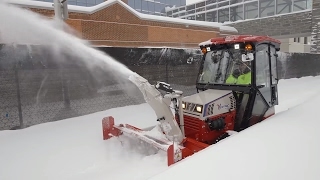 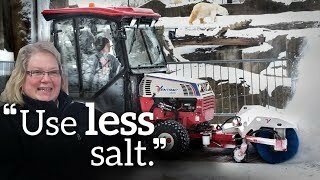 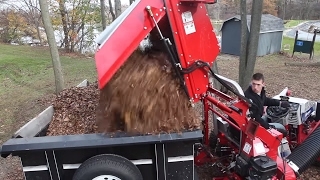 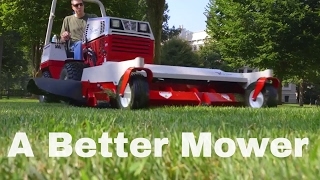 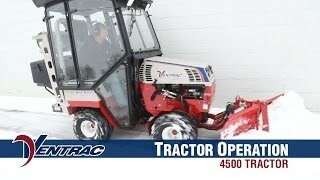 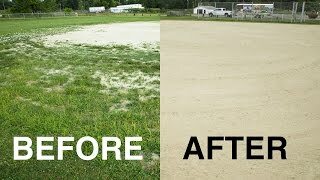 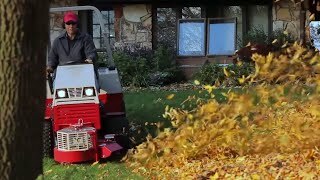 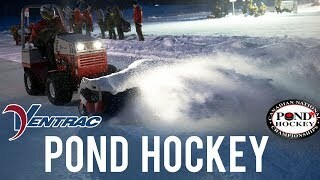 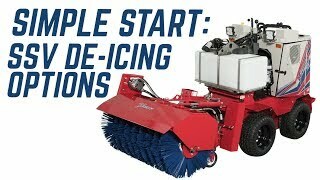 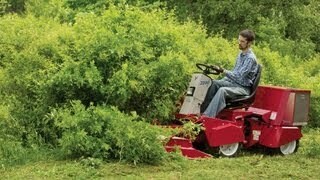 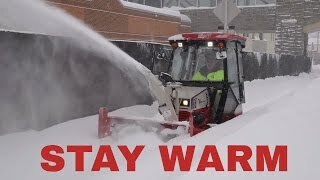 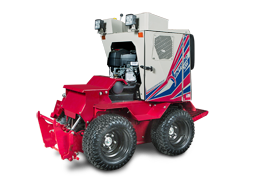 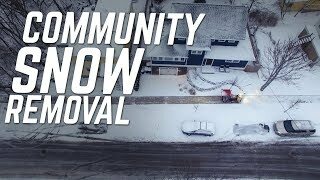 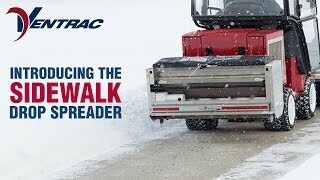 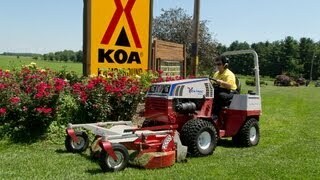 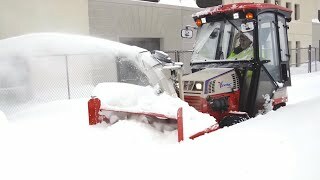 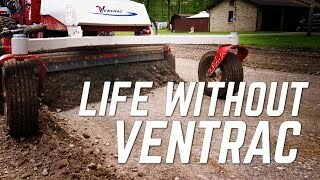 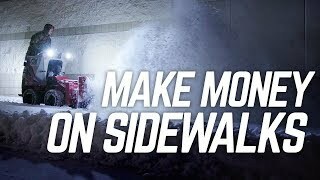 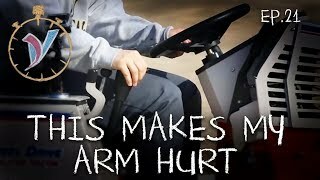 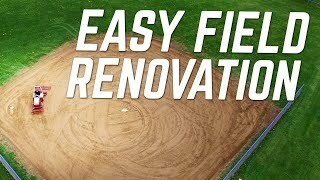 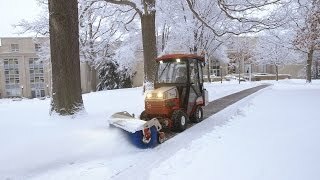 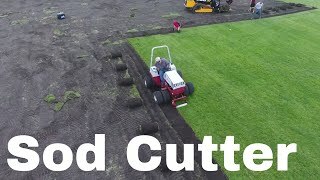 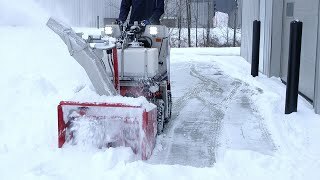 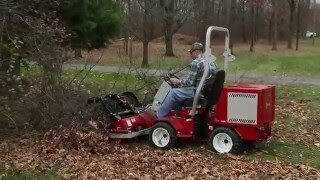 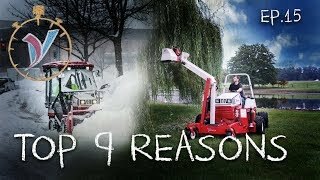 http://ventrac.com/snow :: No one machine can do everything, but professional snow contractors are finding that Ventrac can do the most when it comes to effective and affordable sidewalk snow removal. 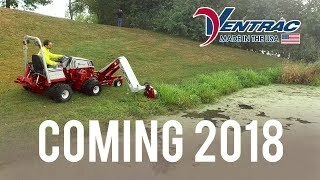 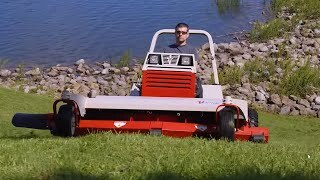 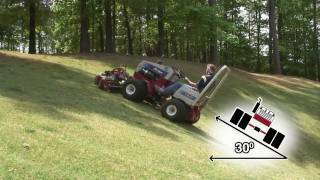 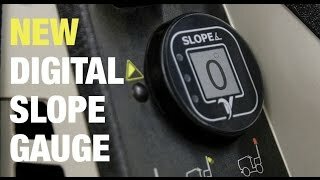 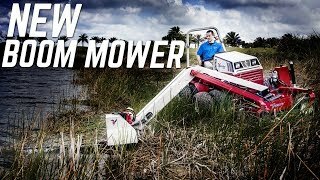 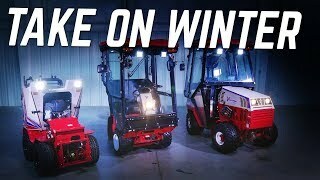 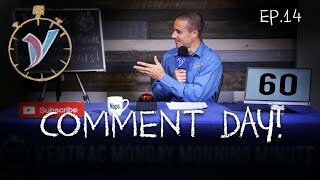 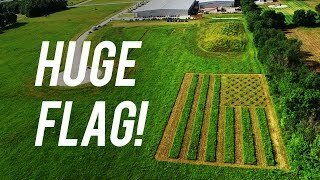 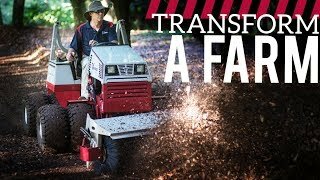 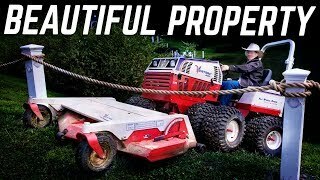 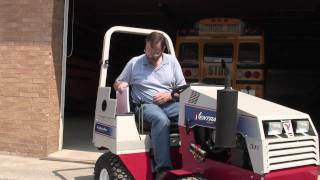 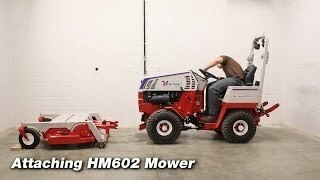 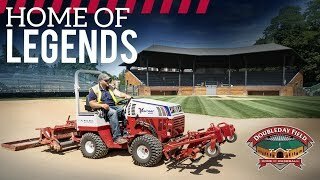 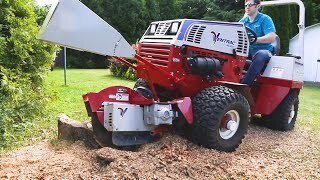 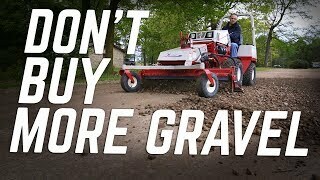 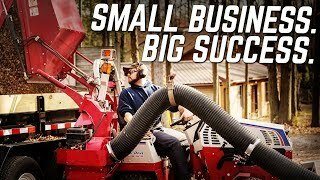 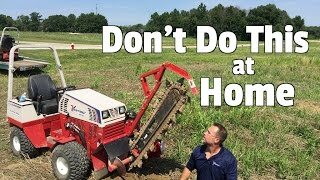 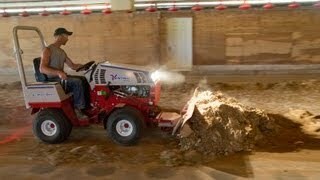 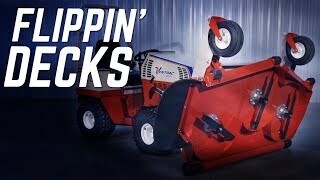 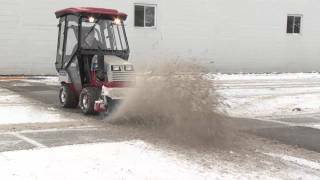 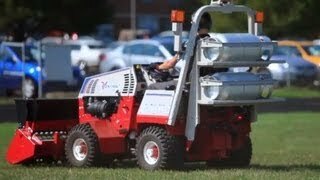 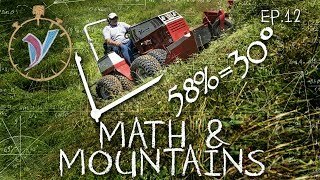 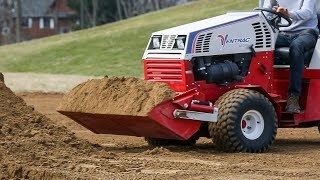 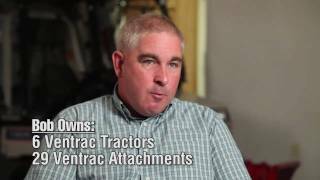 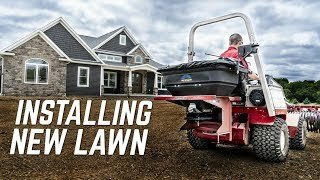 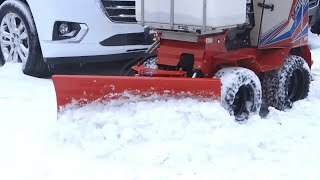 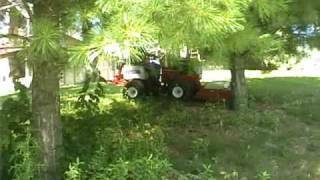 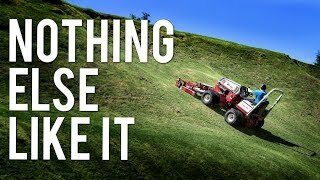 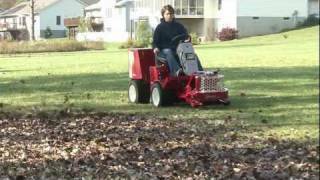 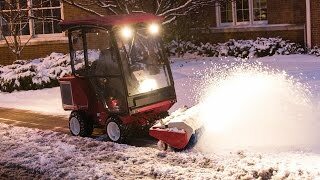 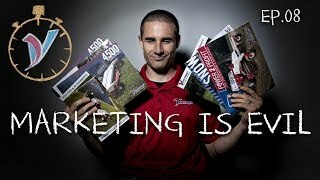 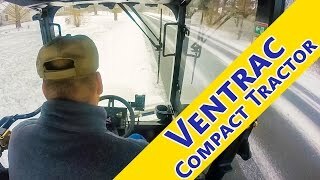 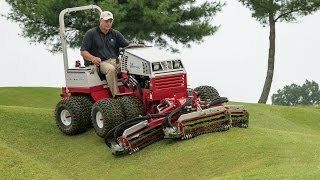 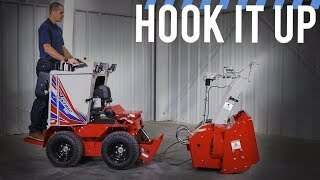 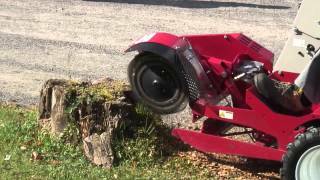 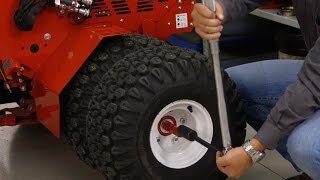 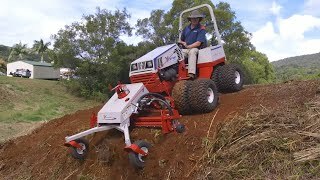 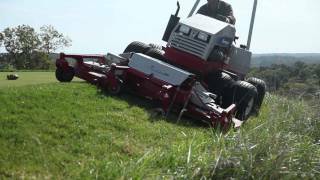 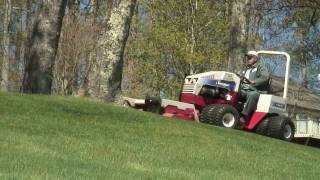 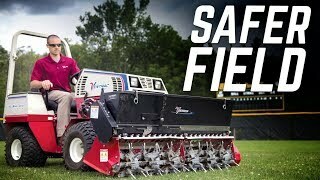 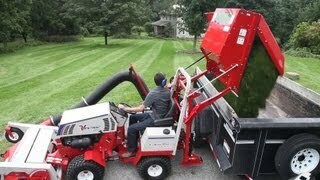 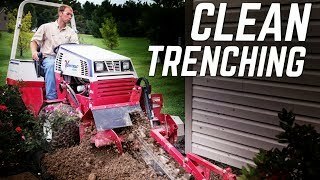 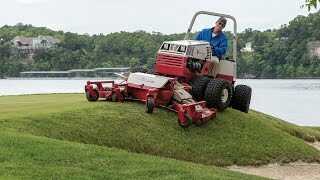 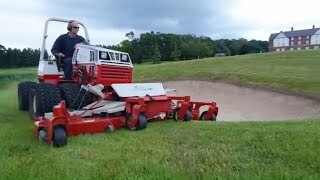 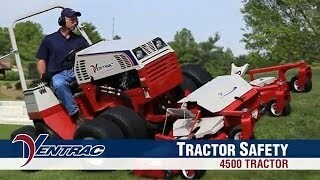 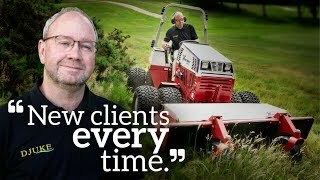 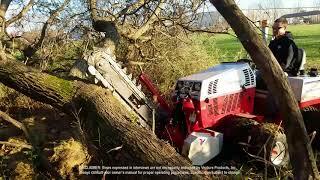 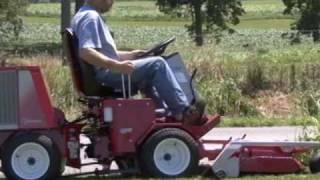 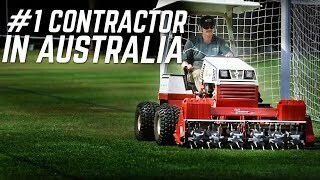 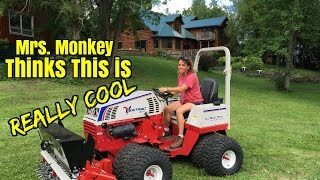 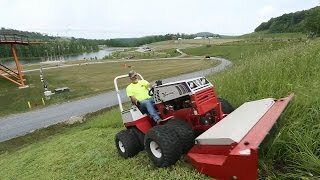 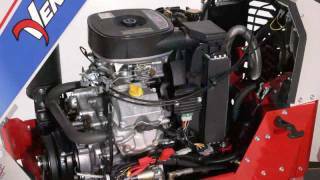 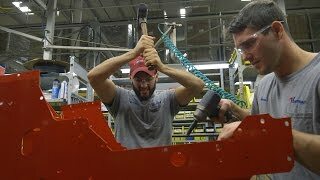 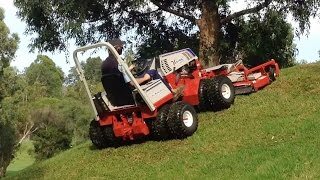 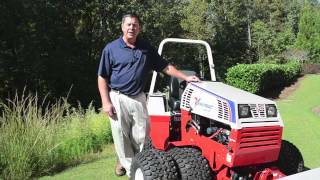 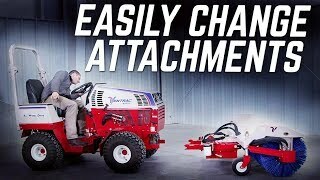 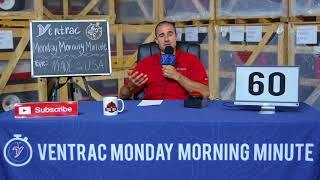 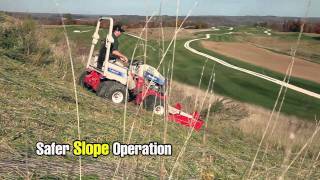 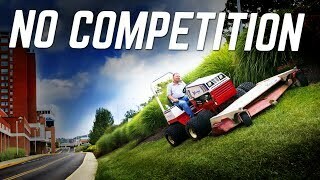 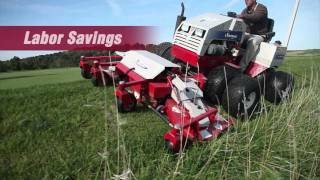 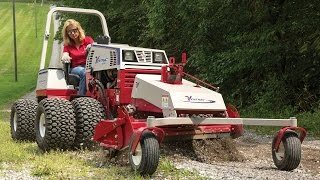 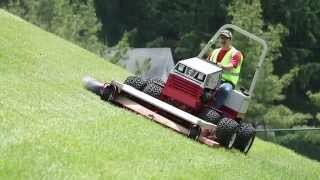 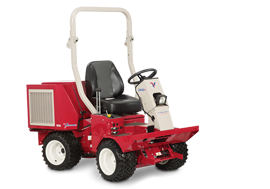 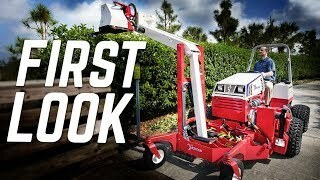 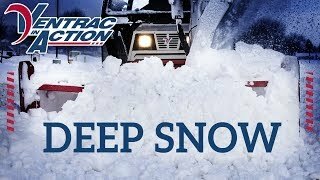 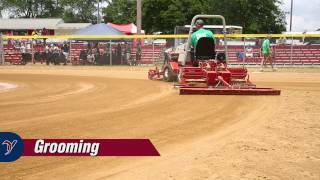 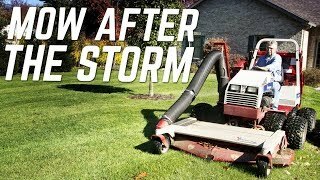 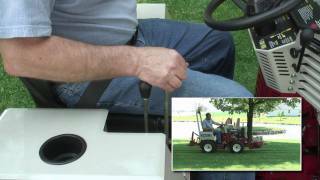 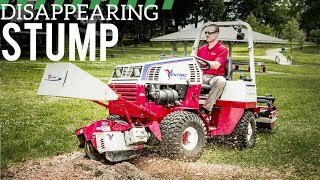 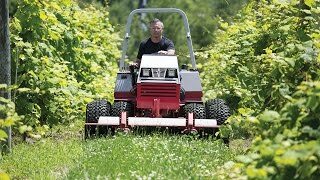 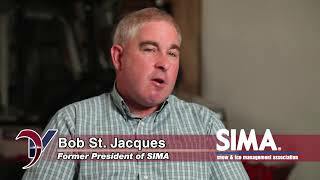 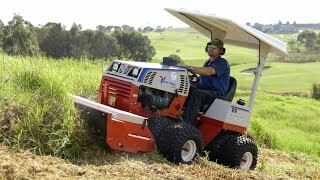 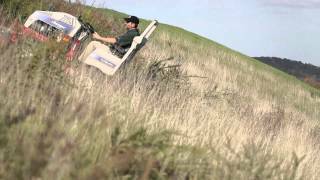 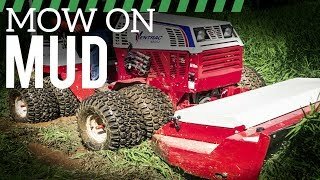 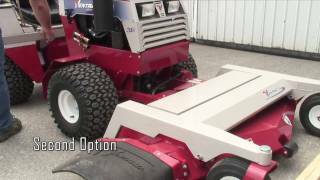 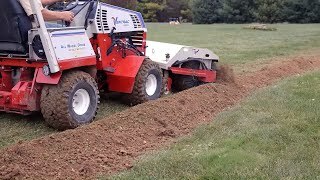 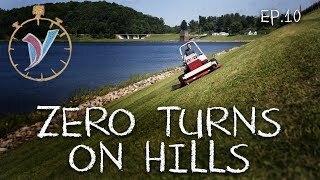 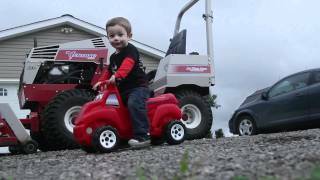 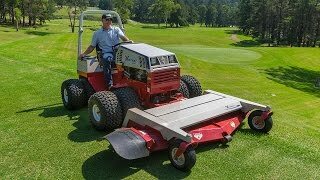 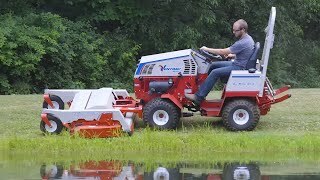 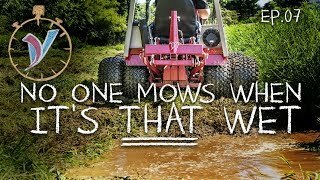 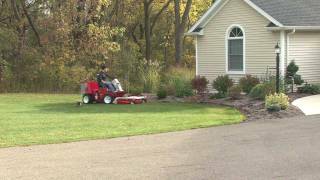 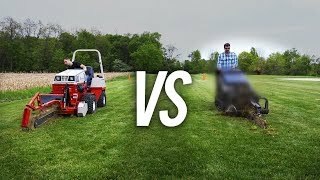 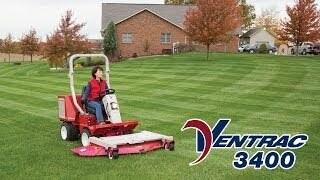 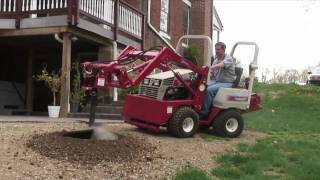 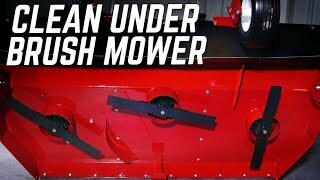 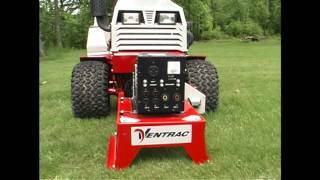 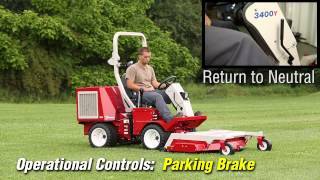 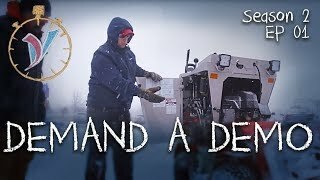 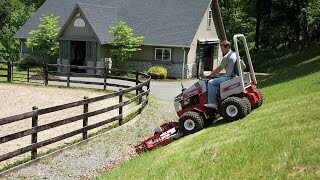 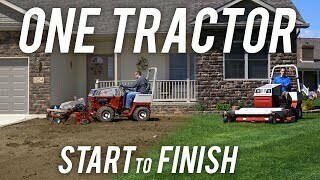 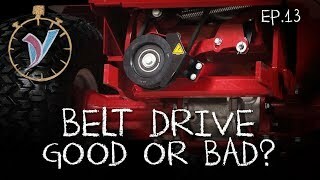 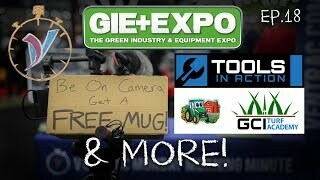 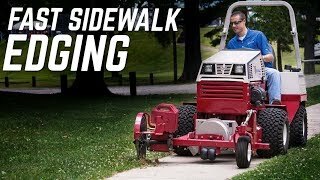 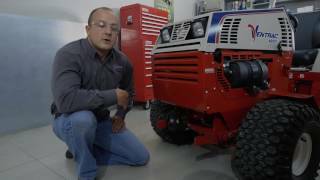 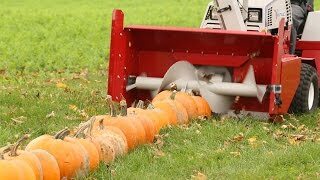 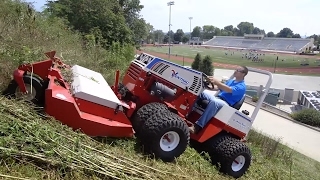 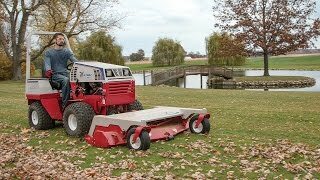 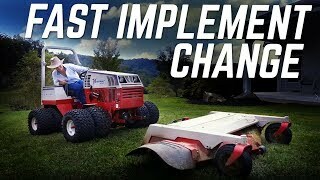 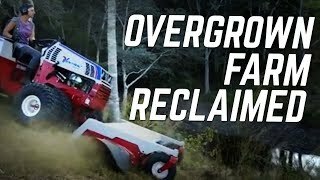 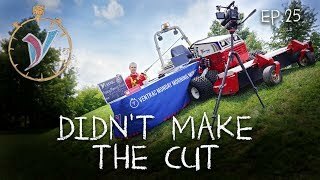 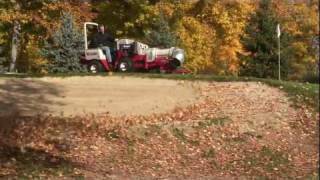 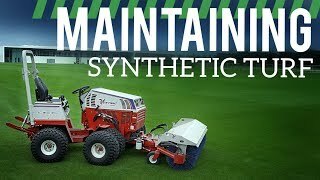 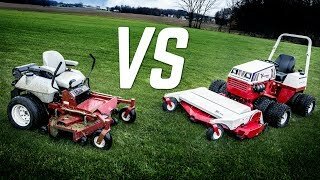 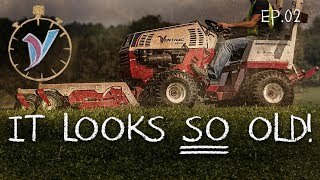 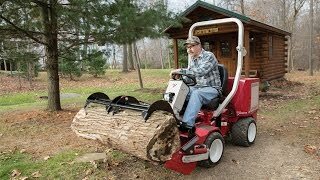 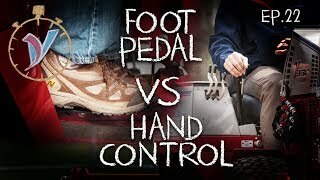 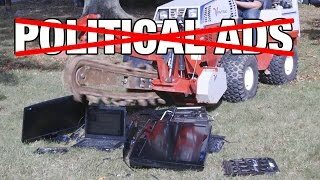 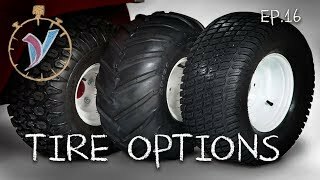 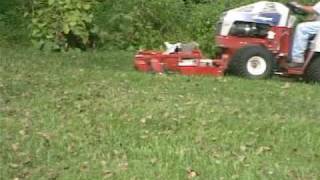 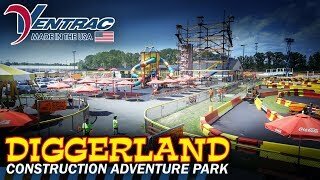 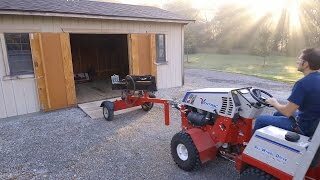 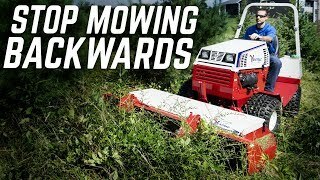 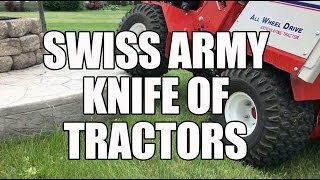 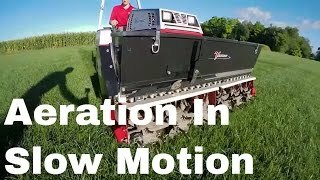 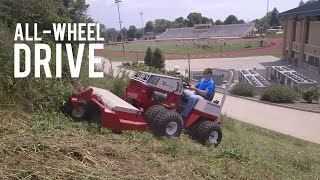 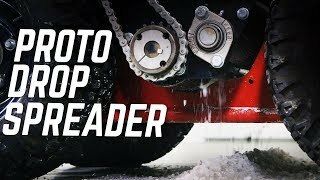 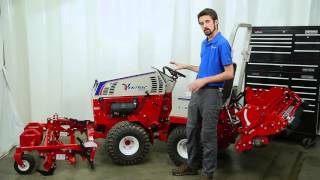 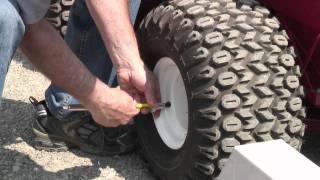 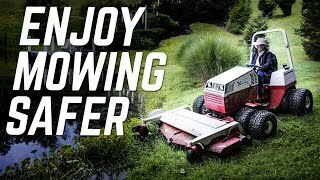 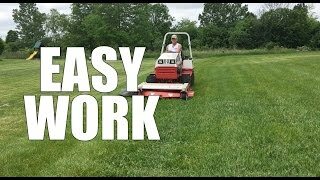 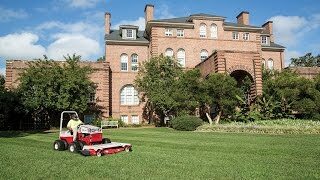 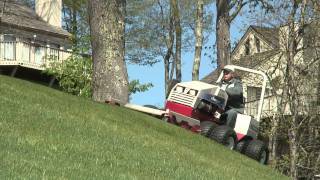 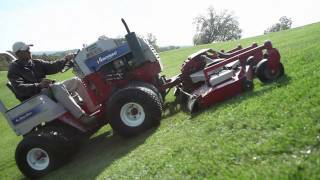 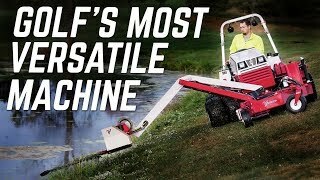 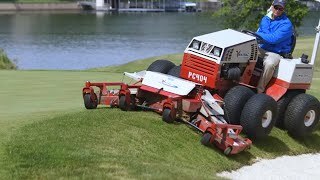 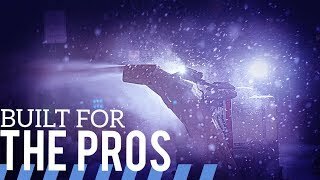 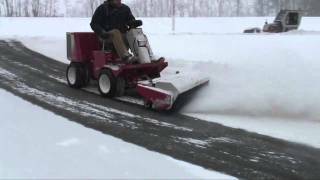 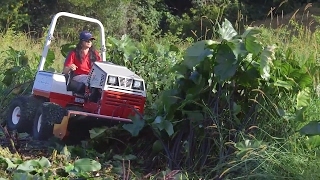 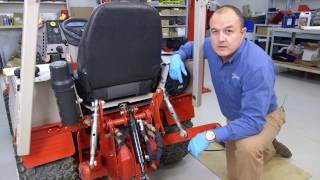 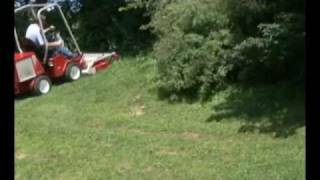 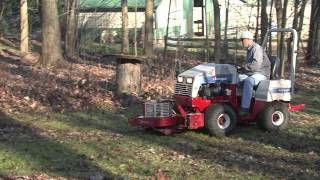 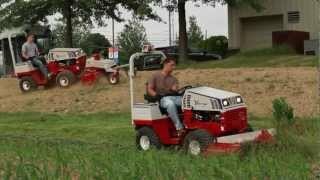 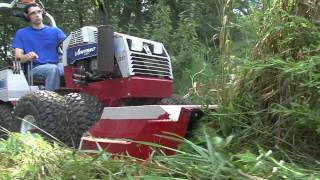 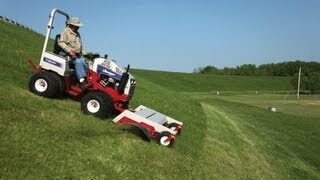 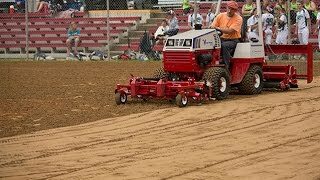 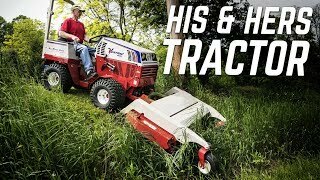 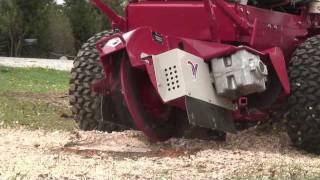 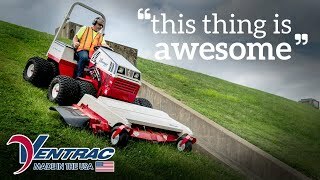 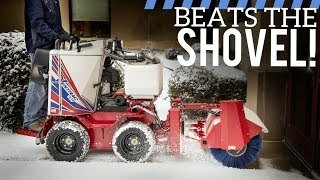 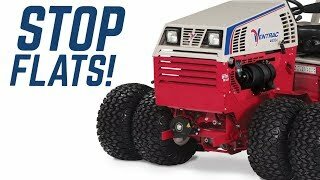 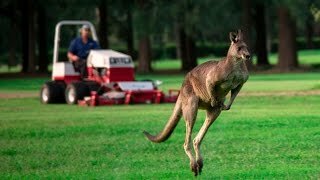 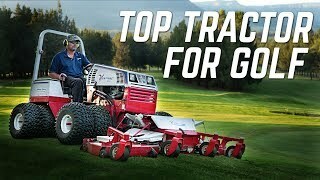 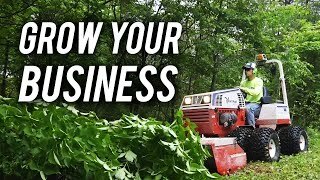 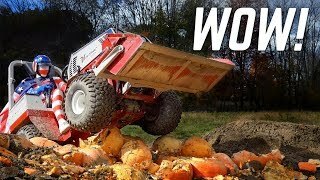 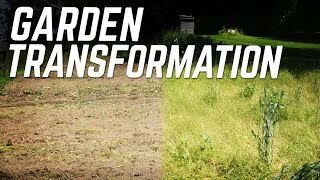 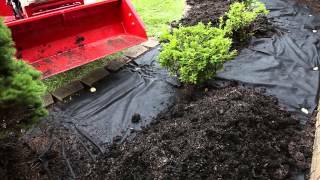 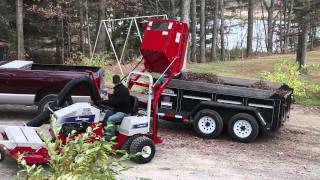 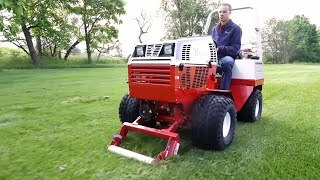 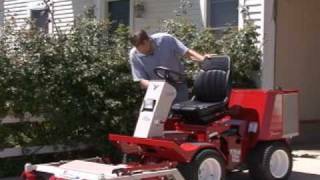 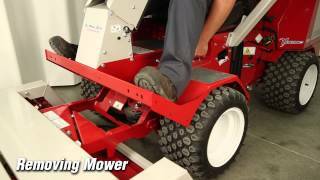 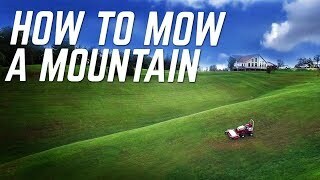 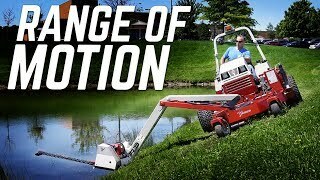 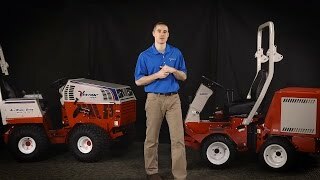 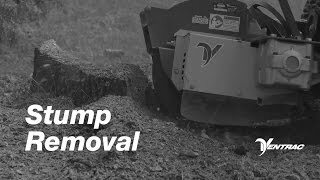 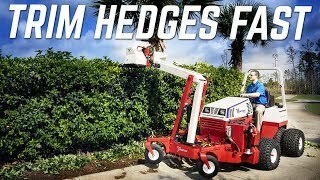 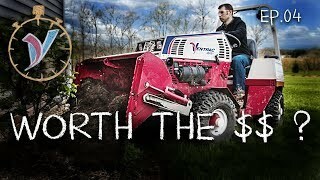 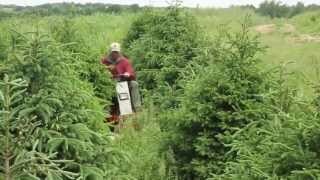 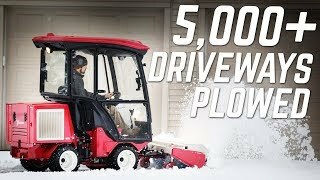 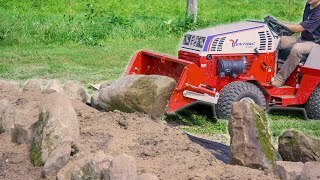 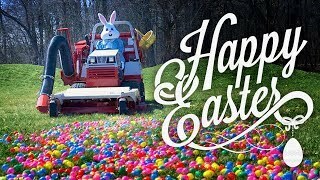 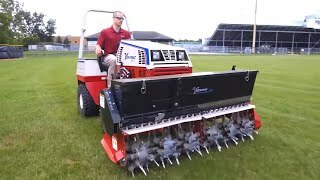 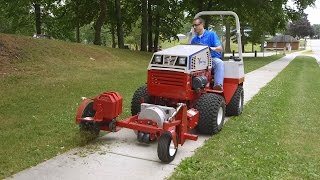 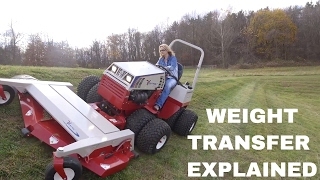 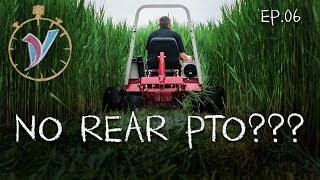 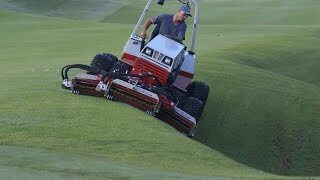 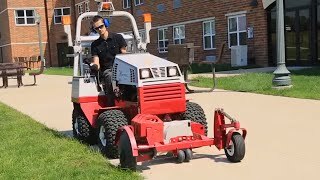 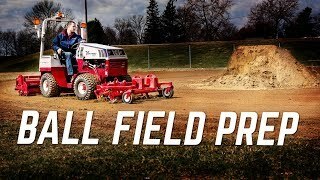 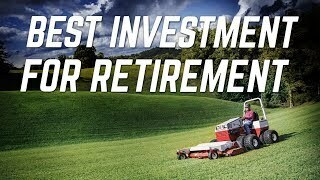 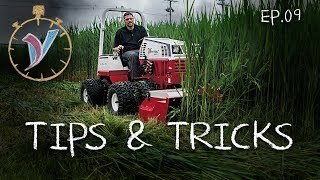 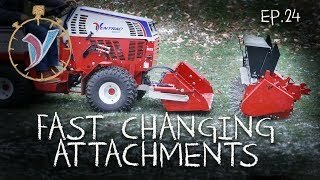 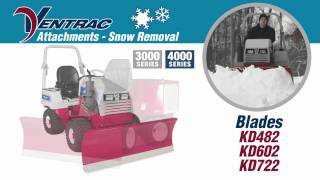 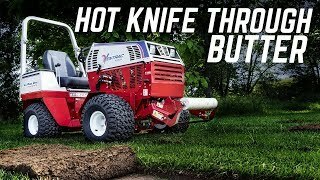 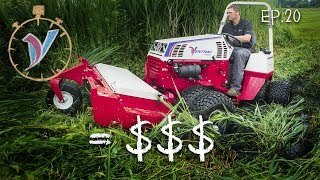 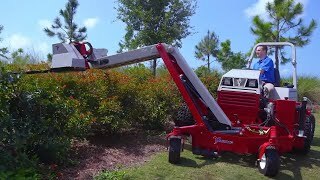 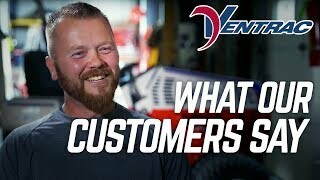 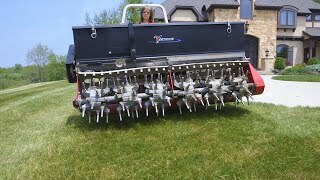 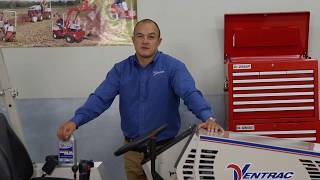 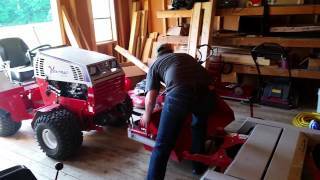 Snow professionals, Tim Gibbons, of TSI Snowplowing in Chicago and Chris Marino of Xtreme Snow Pros in New Jersey discuss how Ventrac helps their business grow. 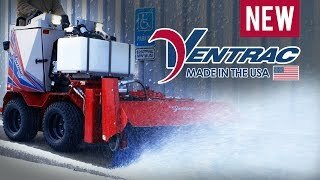 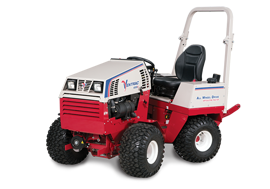 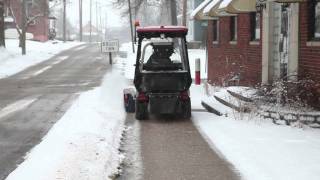 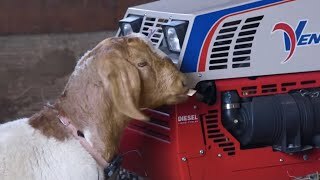 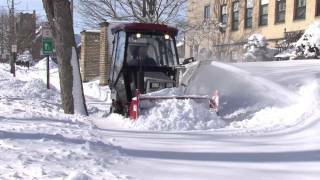 With increased safety for workers, labor savings and efficiency when removing snow on sidewalks, these business owners turn to Ventrac to manage their toughest snow accounts.